KEF was founded by Raymond Cooke OBE in 1961. Since the beginning, KEF has kept an eye on innovation, research and the development of new products that raise the bar for audio quality. 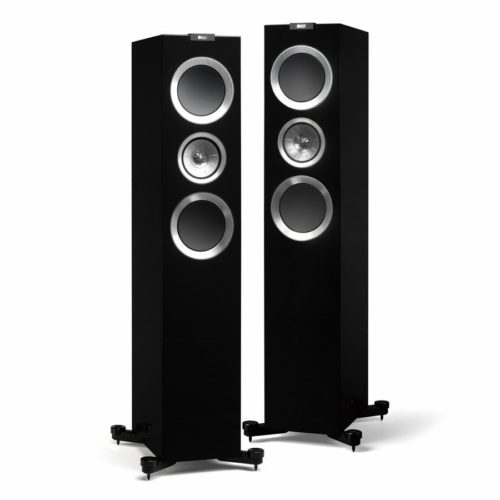 Today, KEF remains a leader in speaker products with superior acoustic quality. When the company was founded, the primary focus was on using synthetic materials to create the diaphragm and surround of the drive units. The first KEF loudspeakers used drive units with foil-stiffened and vacuum-formed polystyrene diaphragms and the modern TI5 tweeter. These breakthroughs in manufacturing technology gave way to even more innovation, including portable utility speakers designed for K-12 schools. In the 1970s, KEF received the first of two Queen’s Awards for Export Achievement as the company began to gain international fame. In 1973, KEF was the first loudspeaker manufacturer to use computer-assisted total system design methods. 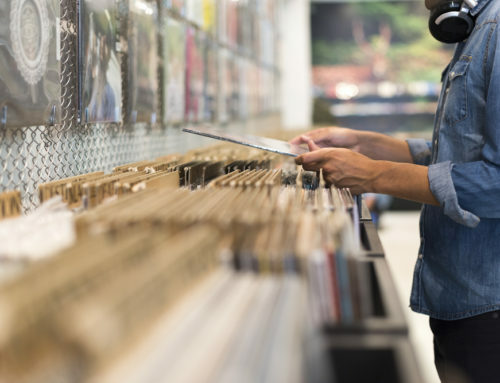 Through being an early adopter of digital testing equipment, KEF was able to access crossover and drive unit data in seconds, allowing for more advanced equipment to be developed. 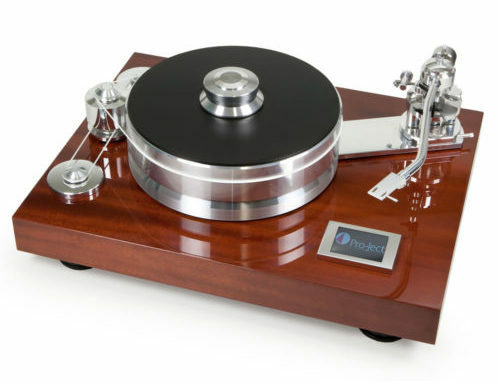 This technology was used throughout the 1970s to create the Corelli, Calinda and Cantata and the groundbreaking Reference Model 105. In 1988, KEF started to incorporate a brand-new neodymium/iron/boron material developed by NASA and created the KEF Uni-Q. This tremendous innovation increased the optimum listening area and enables listeners to have a wonderful experience from more places in a room than ever before. In the early 90s, KEF began to enter the home theatre market with the Model 100 center speaker. This speaker eventually evolved into one of the first THXapproved home theater systems. In 2005, KEF revealed a closely-kept secret— ACE technology. This involved placing activated carbon inside of loudspeakers to increase the internal volume, which allows for a greater bass extension from compact cabinets. This allowed loudspeakers to have extended bass without a big additional enclosure. Today, KEF continues to produce high-quality audio products. The Vinyl Revivers/The Audio Hunters offers a wide range of KEF products, including KEF loudspeakers, designed for a beautiful listening experience. 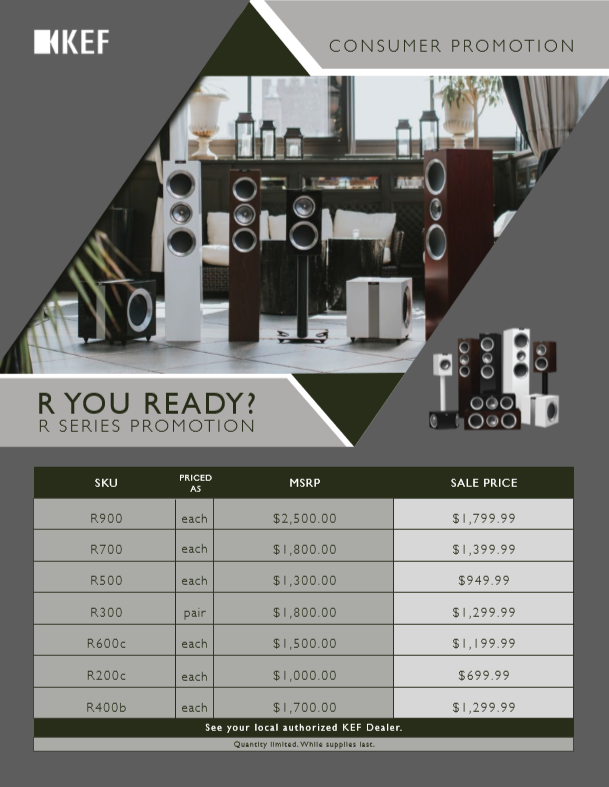 We are currently running a promotion on KEF’s R series speakers, and have the following models on display for audition-R300, R500, R700, R600C, R200C, R400B. This sale is only good until the end of June, or while supplies last. For more information on our cleaning services and KEF products, call us today at (301) 848-4100.